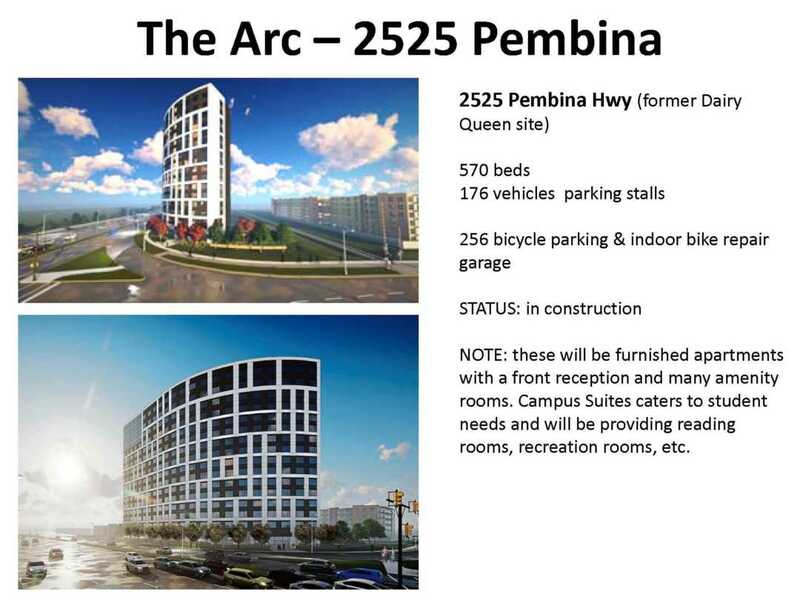 A new crane has landed on Pembina Highway – not a bird – but a majestic conglomeration of steel that is being used to construct the new student housing complex at the site of the former Dairy Queen (2525 Pembina Highway). 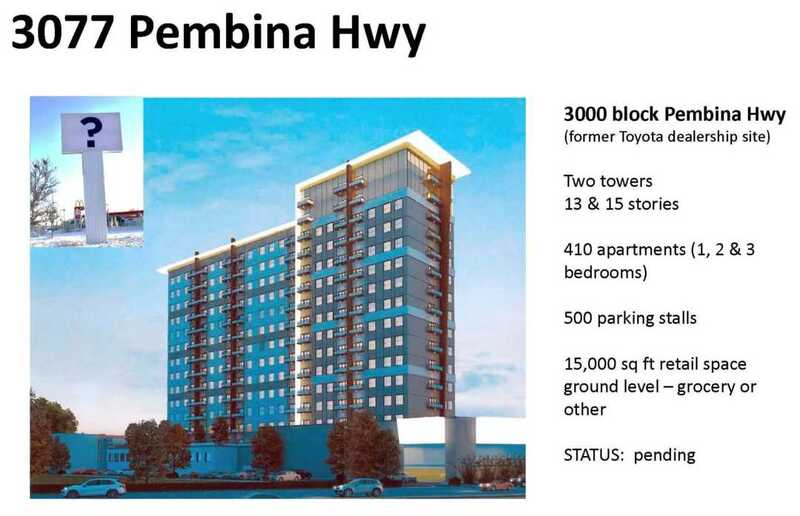 I’ve prepared an update that highlights ALL the new apartments being constructed on Pembina Highway and University Crescent. 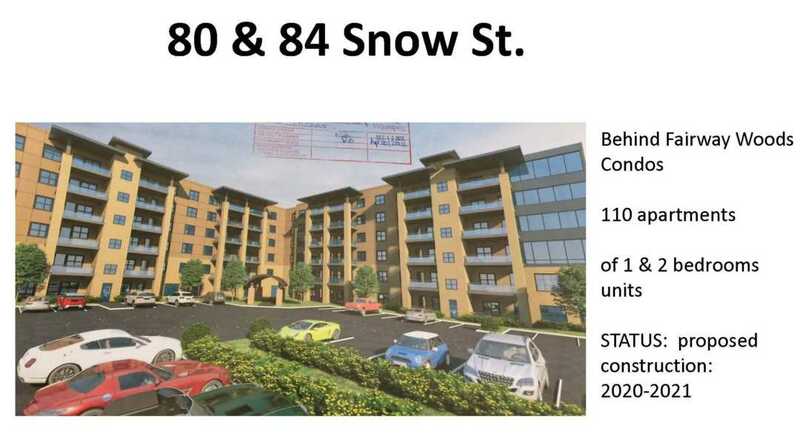 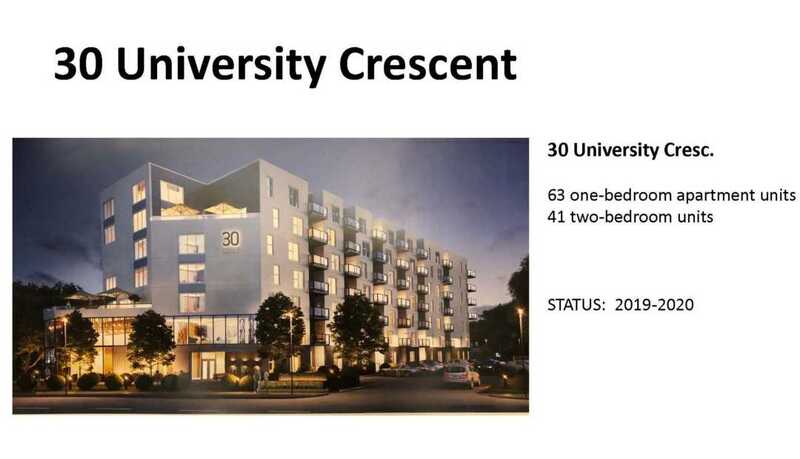 There are over 1000 units, that are one, two and three bedrooms. 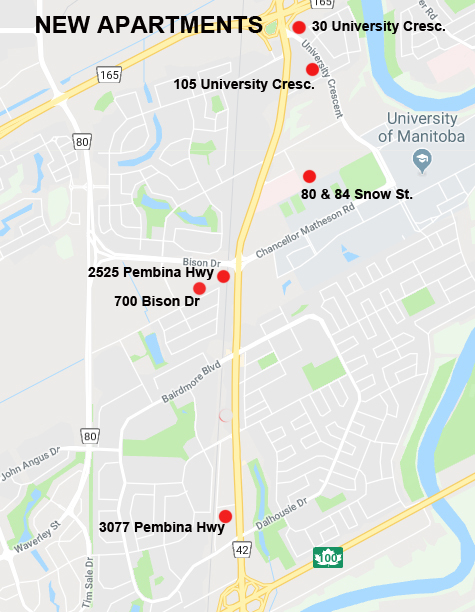 All of these units were approved over the past four years and virtually all are being constructed to support the demand for housing in south Winnipeg, much of it being student housing. 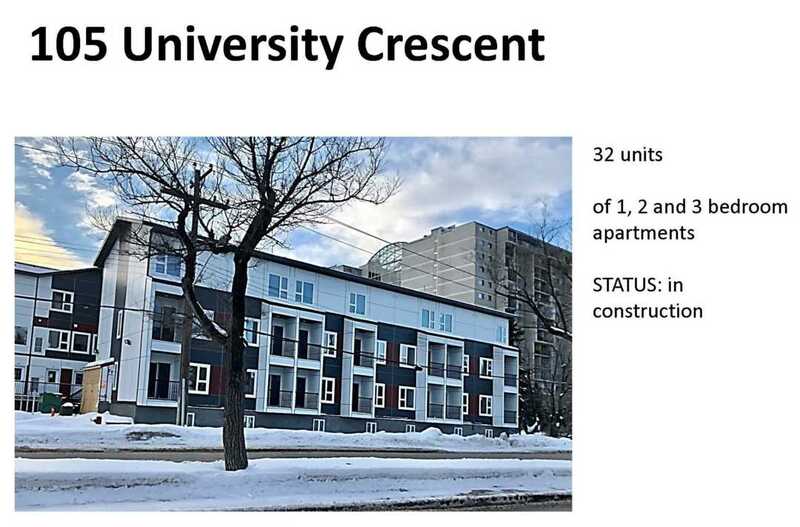 I know we are still dealing with issues related to illegally converted houses, but I am confident that once these new apartments are constructed, the number of illegal rooming houses will decline. 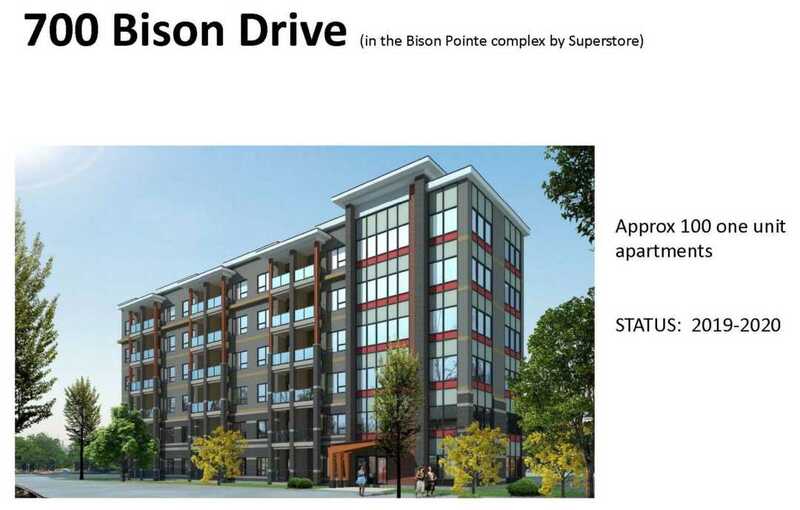 There will always be a demand for $500 rooms, but these new units will be able to accommodate multiple students who will share the rent and allow them to live in a safe, fire protected suite.